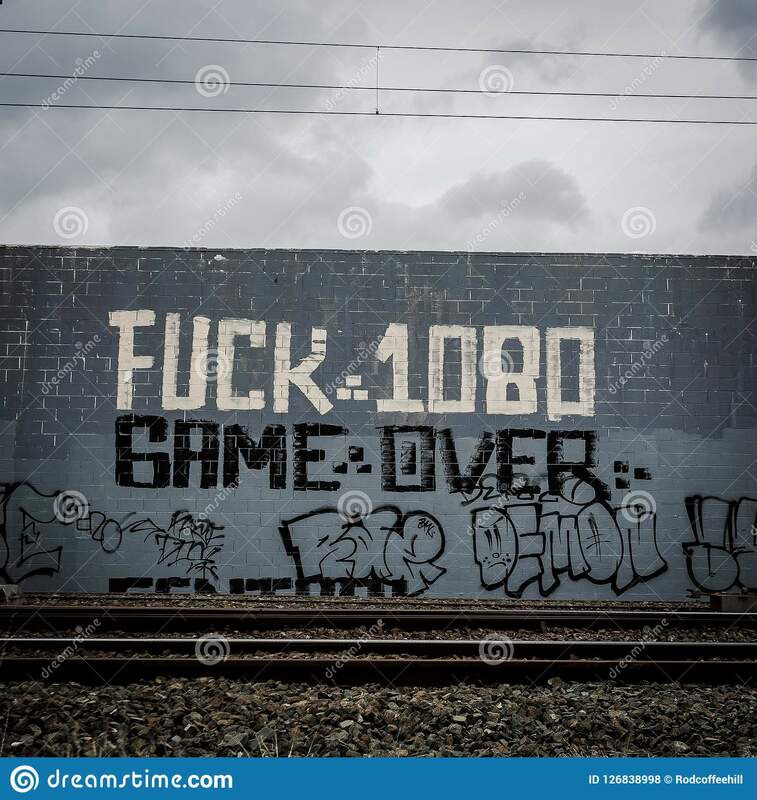 Anti 1080 slogan - Auckland, New Zealand. 1080 is a pesticide widely used in the forests of New Zealand to eliminate introduced pests. Many New Zealanders are against the use of 1080 pesticide.